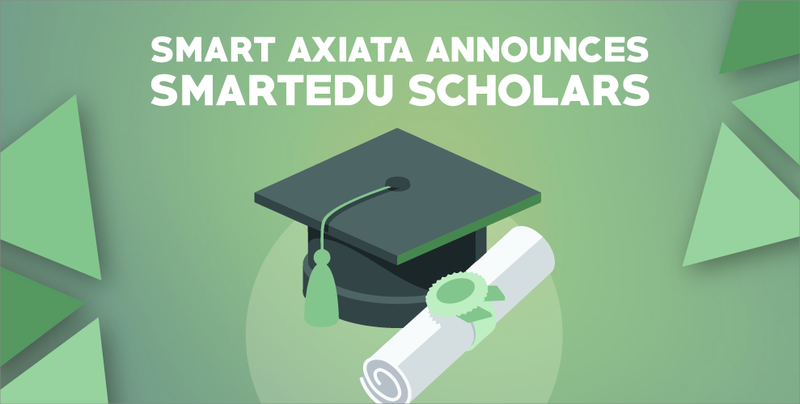 Smart Axiata recently signed an Mou with the Ministry of Education, Youth and Sport (MoEYS), and the Ministry of Posts and Telecommunications (MPTC), that seeks to develop future Cambodian tech talent in the country. 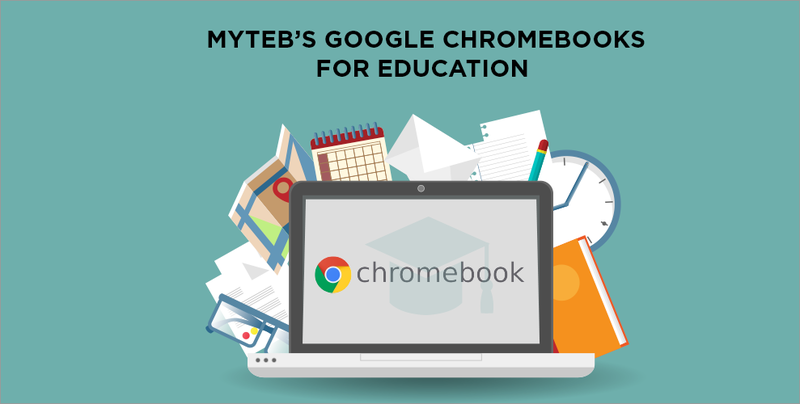 Check out what the Google Chromebook can bring to the education sector of Cambodia in our article! 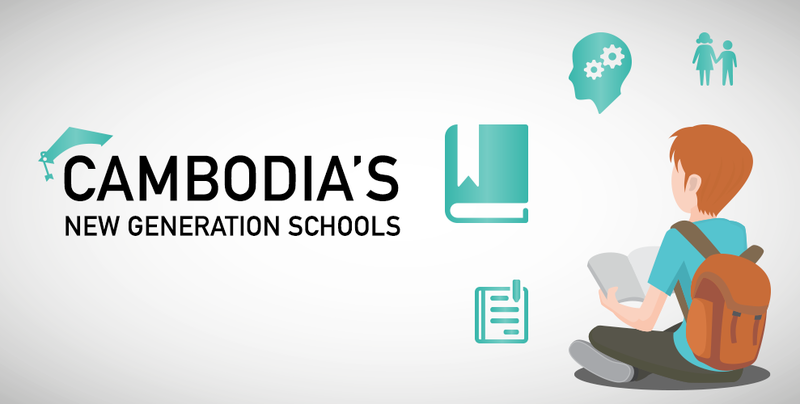 KAPE’s New Generation School Initiative Implements IT in Cambodian Schools. 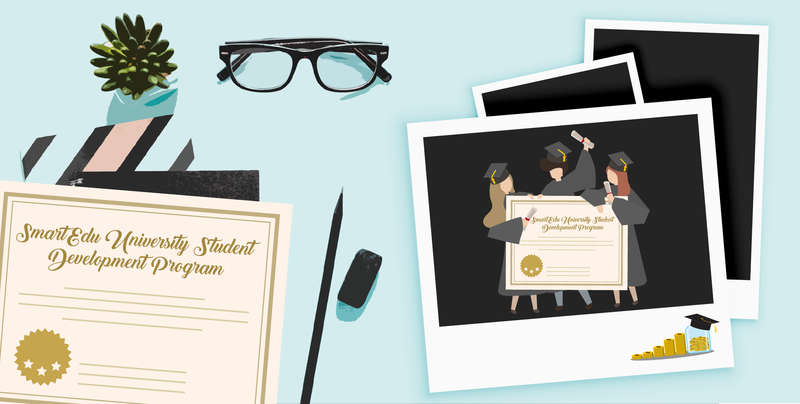 Implemented in Sisovath High School, find out from the programme’s ICT advisor how the NGS programme is set to improve public education in our Kingdom. 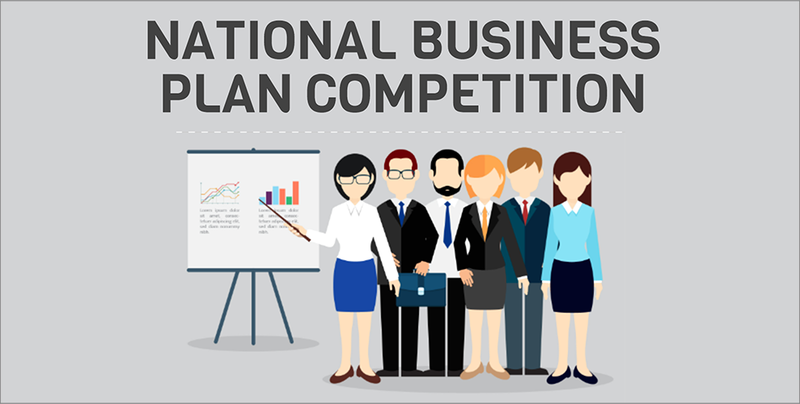 On the 30th May this year, the National Business Plan Competition (NBPC) grand finale was held at Cambodiana Hotel in Phnom Penh from 1.30pm to 6.30pm. Hosted by the Ministry of Education, Youth, and Sports (MoEYS) with many international partners alongside, several senior Cambodian government officials were also there to oversee the event.